Brent and Frank discuss iOS 12 Beta 2, the appeal of MeMoji, macOS Mojave's dark mode and suite of new features, plus Brent advises Frank on which iPad to buy next. What iPad should Frank buy? Have you tried the iOS or macOS beta? 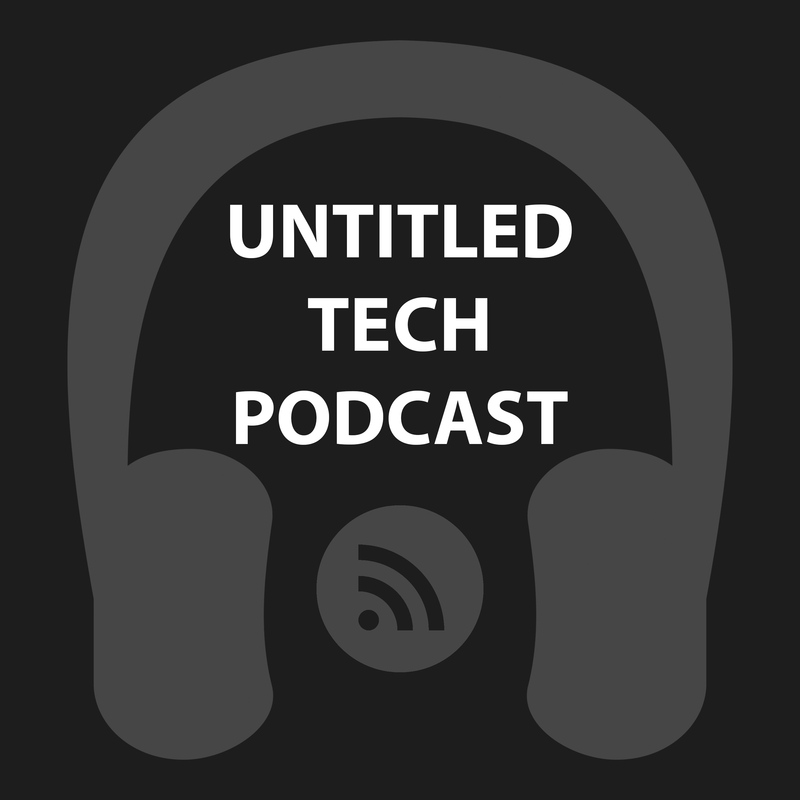 Tweet @untitledtechpod, @FrankRamblings, and @brentacPrime, or email untitledtechpodcast@gmail.com. Brent and Frank spend their inaugural episode talking about Apple's WWDC 2018 keynote and all the biggest announcements that excite them most. What did you think of our first episode? Tell us! Tweet @FrankRamblings and @brentacPrime, or email untitledtechpodcast@gmail.com.